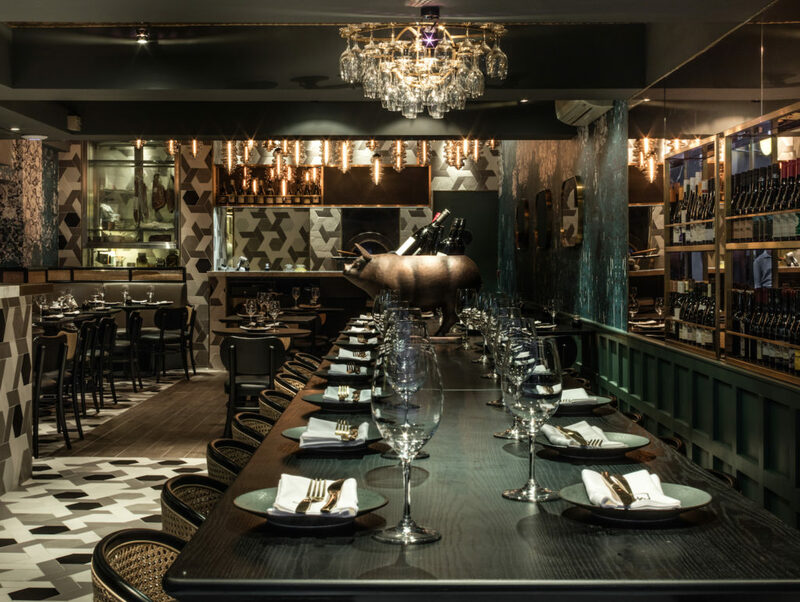 Preserved in Hong Kong: The duo behind Madam Sixty Ate has opened a new SoHo spot, with a unique focus on the methods of preservation inspired by French conqueror Napoleon. Think smoked, cured, salted and more, with a hint of Asian spices. The venue also turns into a wine bar as the night goes on. Look & Feel: Fitted by Australian designer Emma Maxwell, the aesthetics is of muted industrial elegance, with geometric tiles going against wine-glass-chandeliers. A long communal high table is placed at the entrance, and there are intimate dining tables inside. On the Menu: The dinner menu is split into three simple sections: small plates, big plates, and desserts — all made for sharing. At first glance, you’ll find predictable European choices like duck rillettes ($130) or charcuterie ($180), but it’s the use of Asian spices that make the dishes stand out. Meet the Chef: Previously from Bibo and TRI, chef Conor Beach now runs the show in the kitchen, working with the Hong Kong Seed Bank to grow ingredients for the menu. Jeng: Stracciatella ($190) is an unexpected version of pulled cheese involving curry leaf, chili and fried garlic. The bonito tartare is not to be missed as a light and fresh aperitif. 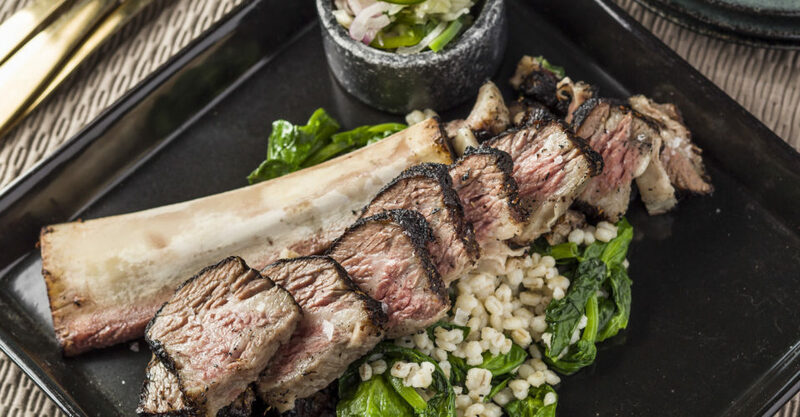 For a fantastic steak alternative, feast on the fall-off-the-bone tender and fatty short rib pastrami ($360 feeds 2, or $480 feeds 4), seasoned with spicy kraut salsa, barley and pea shoots. Have the cake and Instagram it too, with the Better Than Nutella ($98), a homemade chocolate hazelnut mousse alongside bread pudding and a milk & honey sorbet. Not So Jeng: Most of the starters, like the foie gras parfait and the stracciatella, go perfectly with the house-fired malted sourdough bread ($40 for 2 slices), but that would also mean a heavy and possibly expensive start for the night. Great For: Casual dinner with a couple of friends and a lot of wine. FYI: 12,000 Francs was the prize money offered by Napoleon for someone who was able to invent a way to preserve food for his battle-weary soldiers. Canning was invented as a result.